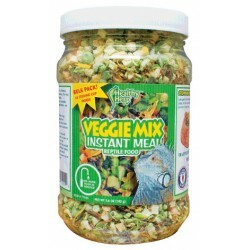 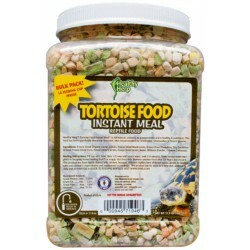 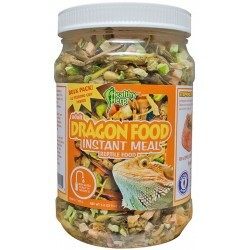 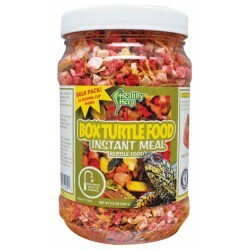 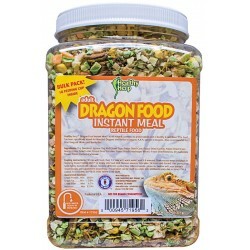 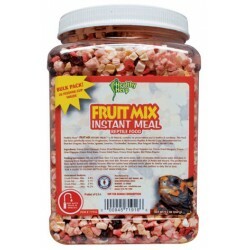 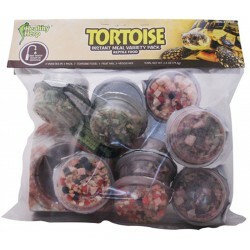 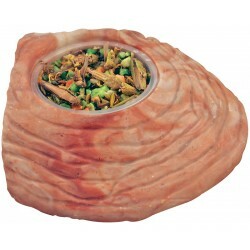 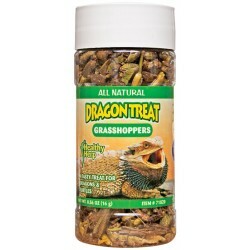 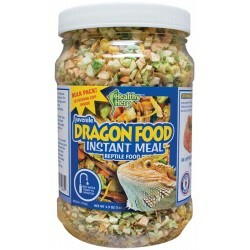 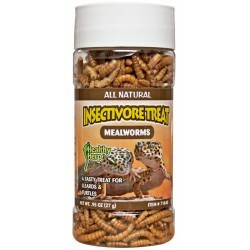 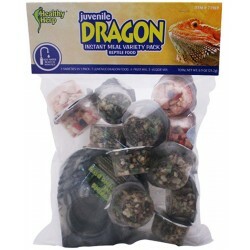 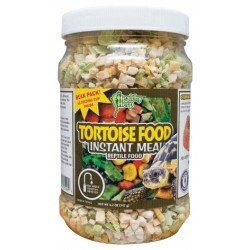 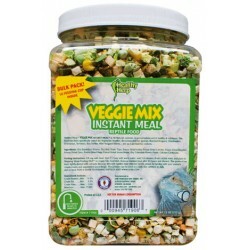 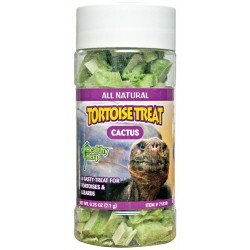 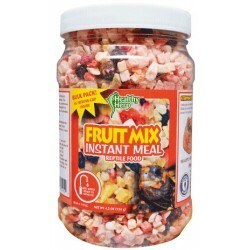 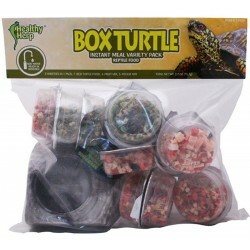 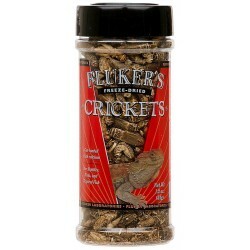 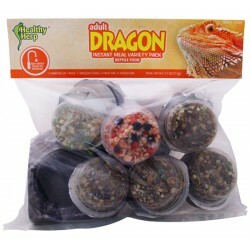 Buy Wholesale Reptile Freeze-dried Foods For Sale at Bulk Prices! 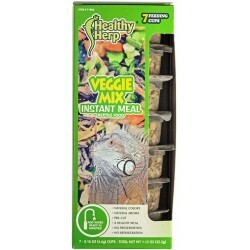 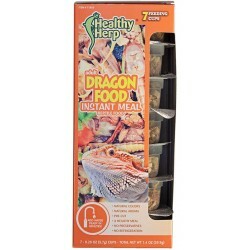 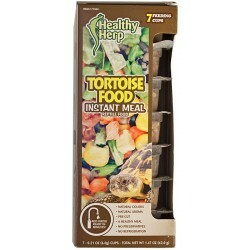 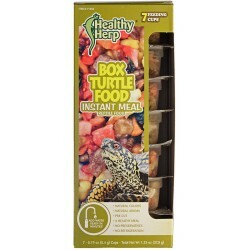 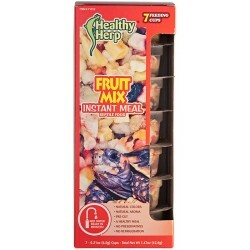 Healthy Herp® Instant Meals™ are a blend of freeze dried fruits, vegetables and insects, plus dried botanicals and herbs. 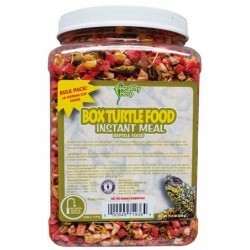 The ingredients have been specifically chosen to help maintain healthy bones and shells, stimulate appetites, promote growth, resistance to stress and a long healthy life. 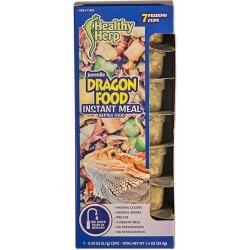 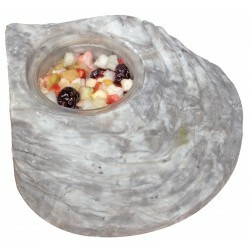 Comes with Feeding Dish!